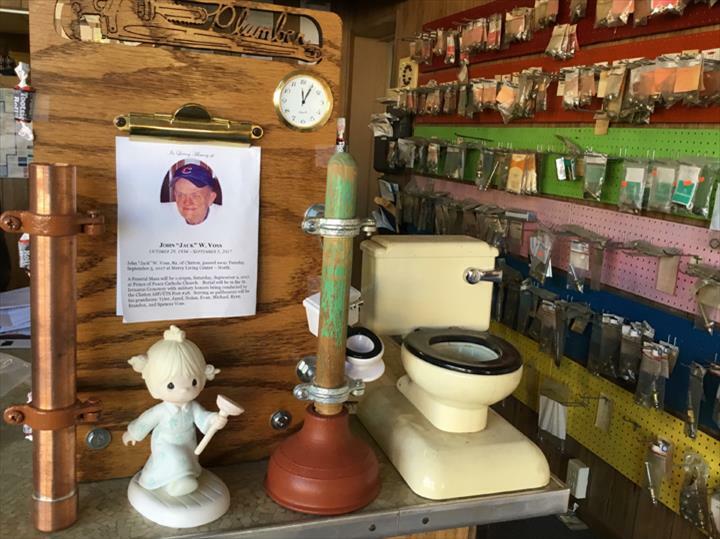 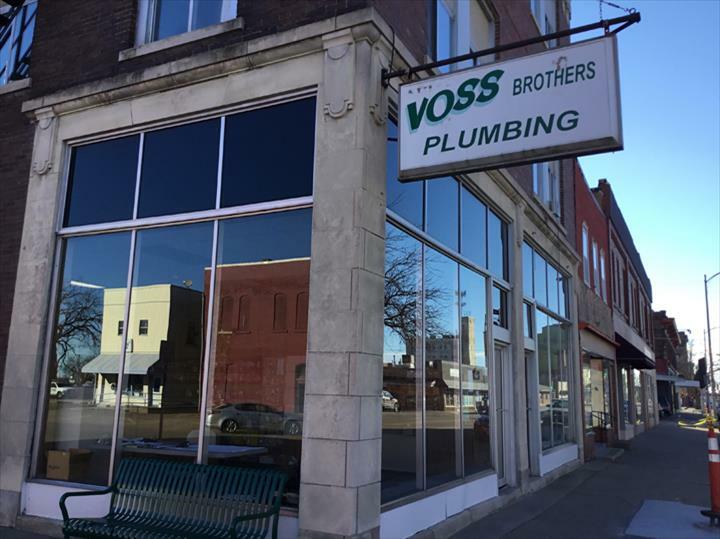 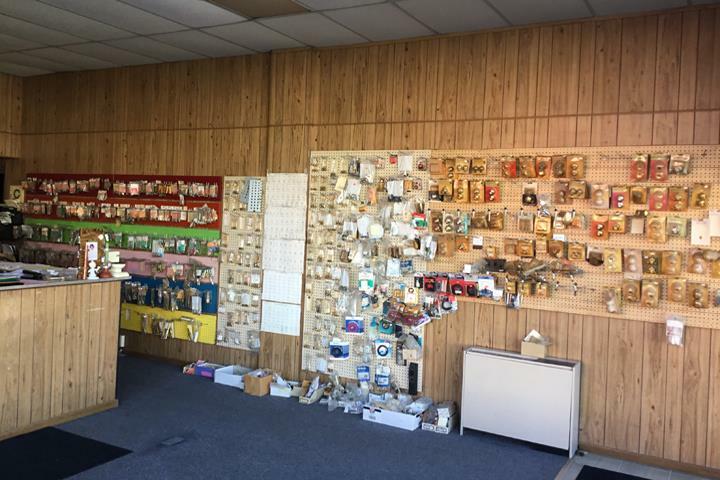 Voss Brothers Plumbing & Heating Inc.
Voss Brothers Plumbing & Heating Inc., in Clinton, IA, is the area's leading plumber serving Clinton, Camanche, Fulton and surrounding areas since 1966. 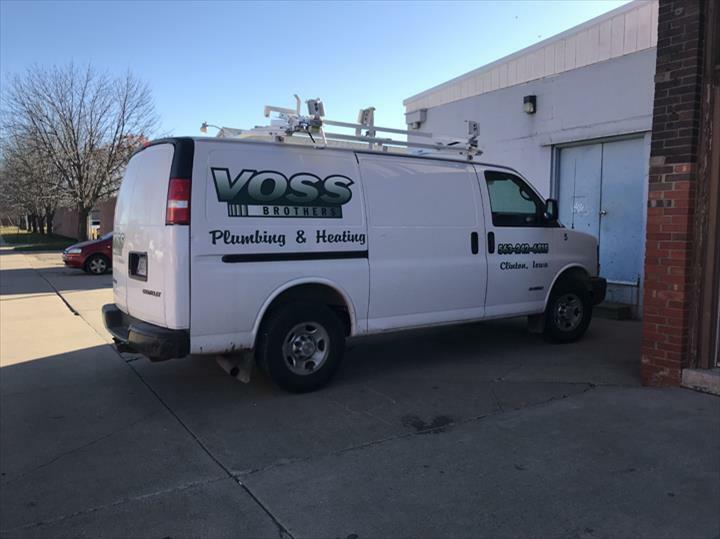 We specialize in residential and commercial repairs and new installation. 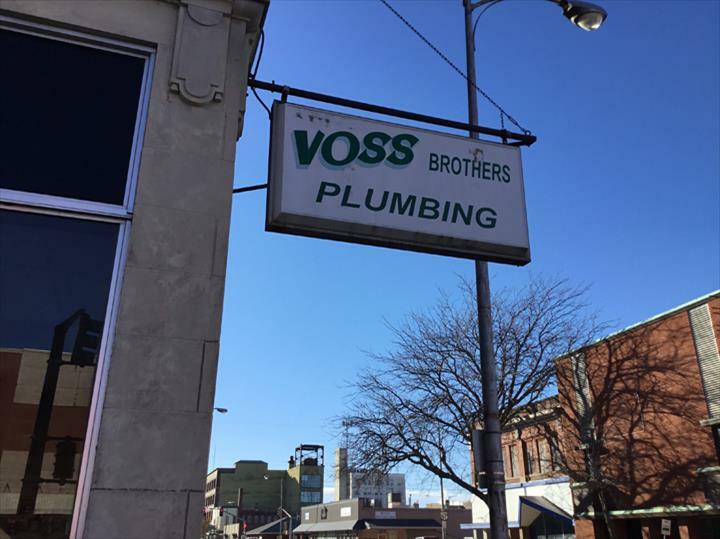 We also offer plumbing fixtures, parts, water heaters, toilets, faucets, sinks and much more. 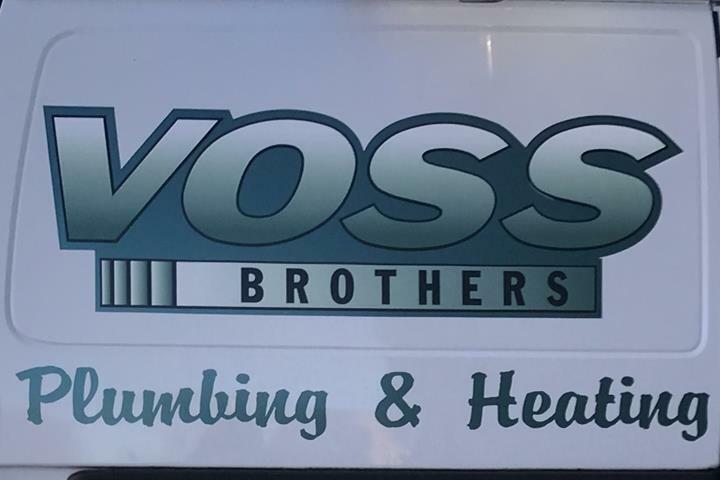 For all your plumbing needs, contact Voss Brothers Plumbing & Heating Inc.